Art lovers concur: one of the greatest framers in America and Europe is the House of Heydenryk. 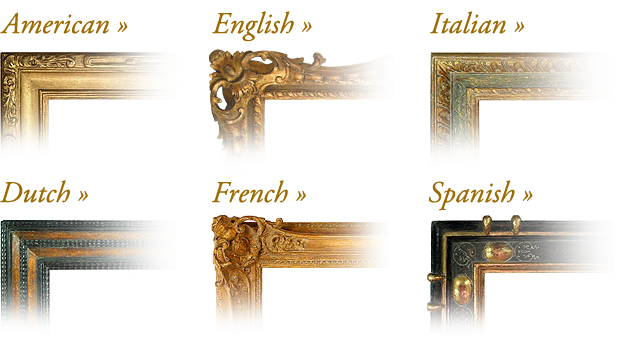 The House of Heydenryk has an enormous selection of reproduction picture frames in styles dating from the 15th to the 20th centuries. Our reproductions have been used on the works of a wide range of artists, from Old Masters such as Vermeer, Raphael, Rubens, Botticelli and El Greco to 20th-century painters including Picasso and Matisse. We can replicate mouldings, carvings and finishes by using samples from our vast antique inventory, picture library or client's reference material. 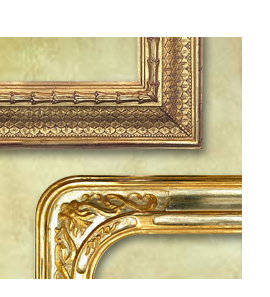 The possibilities are limitless and we welcome the opportunity to recreate any period frame style for you. We regularly update and create new designs on a weekly basis. Follow the links below to view select samples from our existing stock. 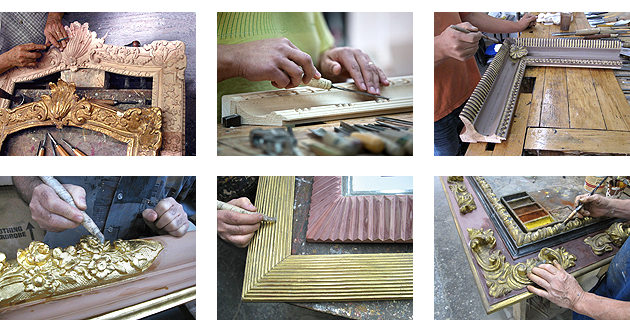 Heydenryk's master finishers, gilders, carvers and carpenters produce hand crafted reproductions, using the same methods and materials as the artisans who made the originals. Our factory space is on the same floor as our showroom which allows for greater quality control.